A beatifully hand carved rhinoceros hornbill effigy in brown finish. item available in brown and natural finish . 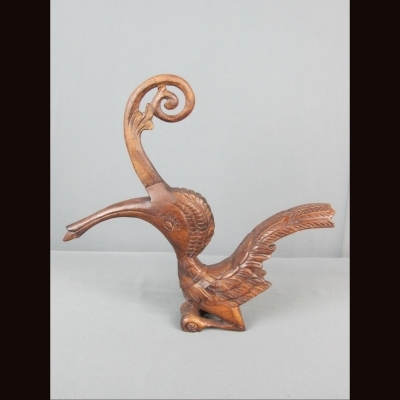 This listing if for 1 hornbill in brown finish .